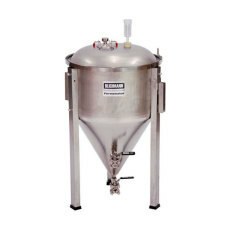 A jacket for the 7 gallon Blichmann Engineering Fermenator! 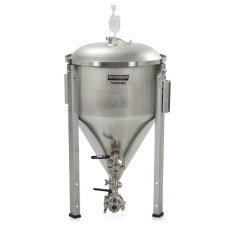 A jacket for the 27 gallon Blichmann Engineering Fermenator! 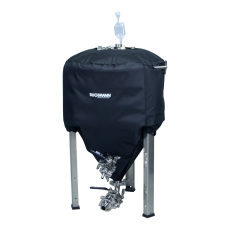 A jacket for the 42 gallon Blichmann Engineering Fermenator! 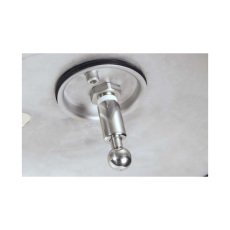 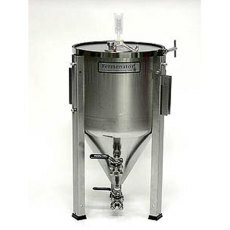 - Conical shape allows for primary and secondary in the same vessel! 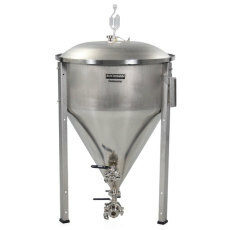 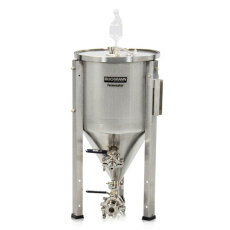 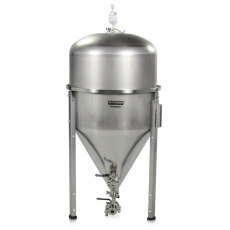 This 27 gallon Blichmann Fermenator with tri-clamp fittings provides all the advantages of high quality stainless steel fermentors found in commercial breweries, but has been engineered with the homebrewer in mind!